"This Yolo County Cabernet Sauvignon exhibits classic aromas of tobacco, leather and black cherry with a lift of blueberry. 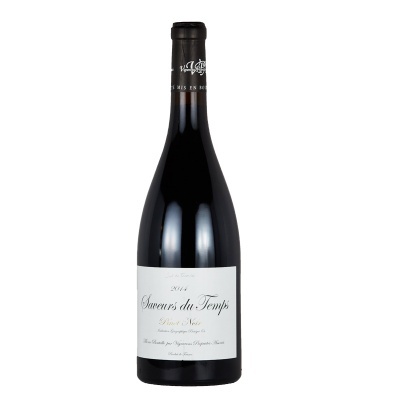 Layers of toast, black currant and chocolate flavors are complemented by round soft tannins that carry through to the long, juicy finish. This is easy drinking Cabernet is perfect with a meat lover's pizza, big, juicy burger or barbecued tri-tip."